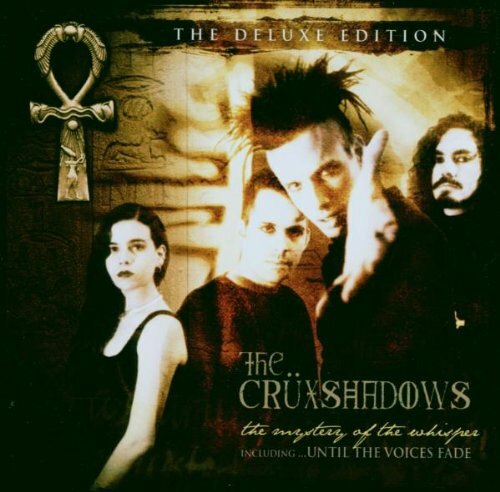 The Mystery of The Whisper, one of the most popular albums ever released by The Cruxshadows, is once again available after being long out-of-print. Always keen to give their fans as much as possible, CXS have sweetened the pot by adding the most highly sought-after CXS collectible, the extremely limited edition EP, Until The Voices Fade. Sold out almost as soon as it was released, this EP has been unavailable for over seven years. Features expanded CD booklet with all new art and liner notes. Released September 5th, 2006 on Dancing Ferret Discs.